A recent study has revealed that having a designated driver might be ineffective, because many drink alcohol before getting behind the wheel. Researchers tested over 1,000 people for their blood alcohol concentration (BAC) level as they left bars. They found that 165 of the test subjects claimed to be designated drivers, but many of them did not refrain from drinking. Only 65 percent of the "designated drivers" had a 0 percent BAC level, and 18 percent of them had a BAC level of 0.05 percent or higher. 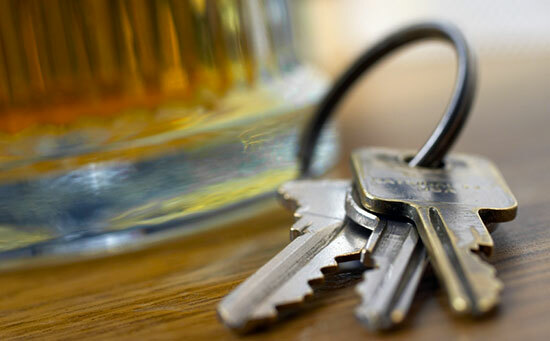 Officials believe the statistics might mean that people do not choose designated drivers because they won't be drinking. Rather, they choose designated drivers based on who will be drinking the least. Hurt in an Accident Caused by a Drunk Driver? If you, or someone you love, were injured in a car accident caused by a drunk driver, you may have a case. At Edgar Snyder & Associates, we can help get you the compensation you deserve for medical bills, time off work, and your pain and suffering. Call us now at 1-866-943-3427, or fill out the form at the top right of this webpage for a no obligation, free legal consultation. Our phones answer 24/7 – don't wait, learn your legal rights today. "Designated Drivers Often Drunk." The New York Times. June 10, 2013.